New York's legislature is considering bills that would greatly expand individuals' right of publicity in the state. Currently, although New York law prohibits the commercial use of individuals' names and likenesses without consent, the law does not include post-mortem protections, as in some other states. Key aspects of the pending bills include the following: (1) recasting the right of publicity as a property right; (2) making the right descendible to heirs (and otherwise transferable) and enforceable for 40 years after death; (3) creating a registry for the successors in interest of deceased individuals' rights of publicity; (4) extending the coverage of the statute (if enacted) to apply to any "act or event" in the state, regardless of the domicile or residence of the deceased individual whose right of publicity is claimed to be violated. Although the bills include exceptions for news, political and artistic works, many in the publishing and media worlds are reportedly very concerned about their potential impact. 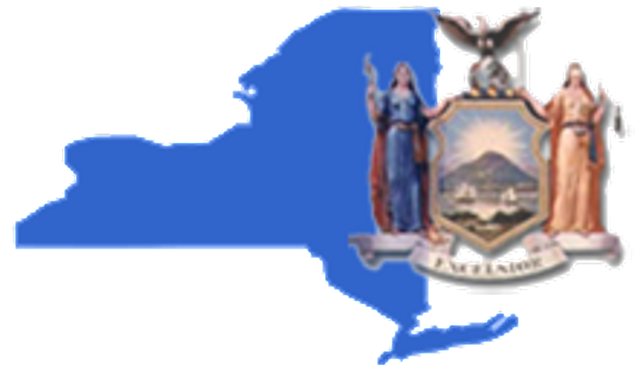 In addition, the Association of National Advertisers has publicly expressed opposition to the pending bills in a letter to New York State legislators. The ANA's letter expresses particular concern with the bills' extension of coverage to non-domiciliaries. The letter states: "This could lead New York courts, which are already over-burdened, to be inundated with claims asserted by those with no connection to New York. Moreover, it personally impacts the ANA membership by subjecting all national advertising campaigns to potential suit within the state, regardless of where the decedent was domiciled. The threat of litigation could chill advertising, and therefore business, within the state. We believe it is critical that a domicile requirement be added to the Bills." The bills undoubtedly have their supporters as well, particularly among those in the creative community (actors, models, etc) who stand to benefit from the expansion of the right of publicity for heirs. The issue touches on the time-honored tension between free-speech rights with the concerns of celebrities and public figures about their images being exploited, but also includes a 21st century twist: Some celebrities are also increasingly concerned about being replaced by digital avatars and how they may be represented postmortem if they are resurrected as holograms.